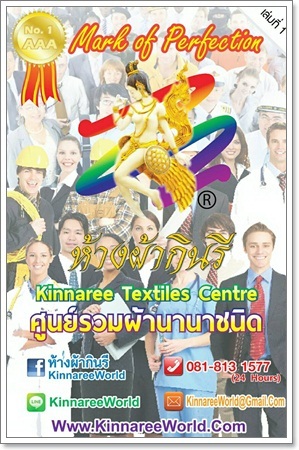 Now at Kinnaree, we have the ability to serve our customers 24 hours about textiles and fabrics i.e. Grey fabrics, Fusible linings, Polyester linings, Satin,Teteron, Fancy Fashion fabrics, Curtains, Suitings&Shirtings, Chiffons, Kntting fabrics, Scottish School Uniforms, Taffeta, Hospitals and hotels fabrics, Corporate uniforms and a lot more than you ever expect. 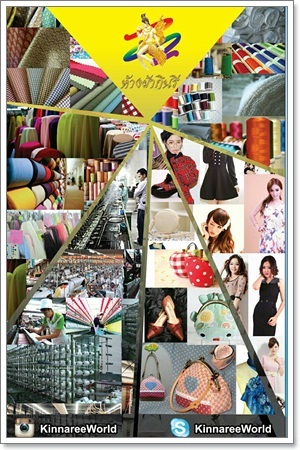 We have more than 500 kinds of fabrics of good quality and more than 2,000 colours. 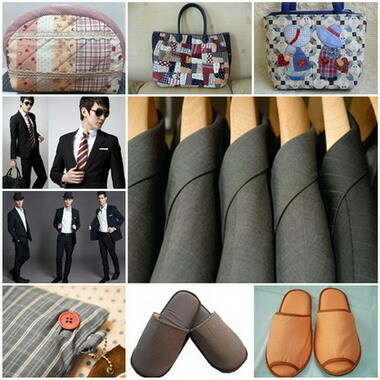 We are retailer, wholesaler and we can export overseas. We have the ability to design the fabrics to match our customers target price. We have strong partners. 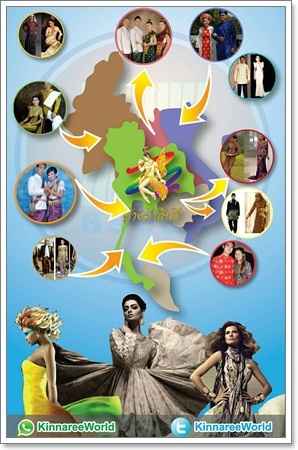 Like Spinning, Weaving, Dyeing & Finishing, Printing, Garments and premium factories in Thailand and overseas who are also our customers. Today at Kinnaree , we bring technology into our business for our customers who wish to order us fabrics and textiles in just 3 easy steps. CHOOSE PRODUCT— CHOOSE COLOURS— CALL US !! From 2015 onwards, we will become the center of textiles where you can get a good quality product in a very reasonable price. You don’t have to worry looking for the fabric and textiles you need ever again.